We all agree that the number one attraction in Orange Beach Alabama is the beach, but here is a list of additional fun things to do! Even better, we compiled a list of things to do in Orange Beach that you may not have heard about yet. 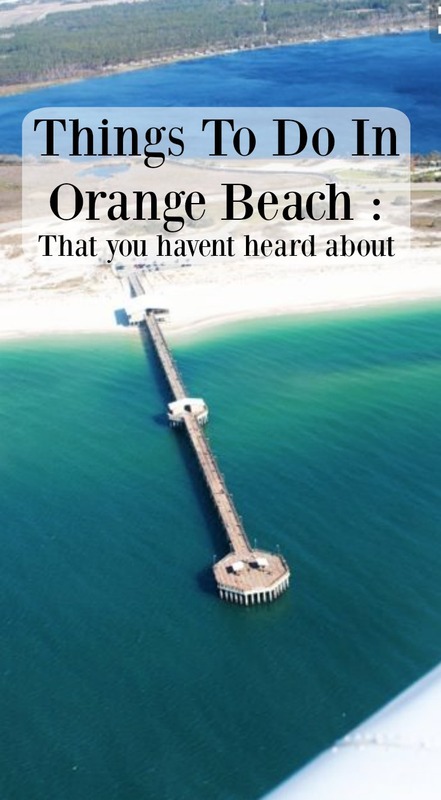 So without further ado, we present 3 fun things to do in Orange Beach Alabama! Unfortunately the Tarzan Boat is out of business, but there are other boat rentals in Orange Beach! We think the Breakout game at the Wharf is a perfect rainy day activity. The Breakout is an escape game where you and your team members have an hour to break out of a room by solving clues and so forth. 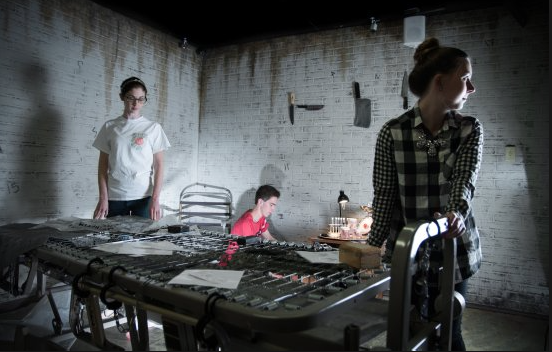 There are several different escape games to choose from, so choose wisely and have fun! 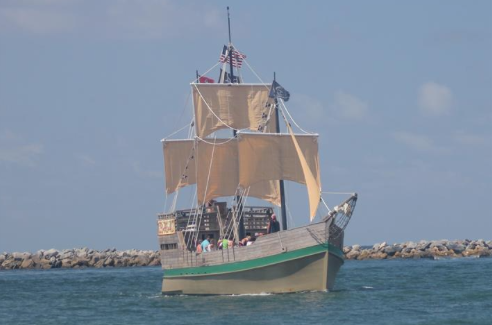 The Pirate Ship was featured on the Travel Channel. We have taken our own little ones on a pirate ship, and they loved it! Don’t forget to rent your Orange Beach condo with Prickett Properties, the #1 Orange Beach rental company!